I hope you have all has a lovely bank holiday weekend! I am loving this weather at the moment. Scott and I went shopping today at a huge bank holiday market and there was a stand selling loads of makeup products from Milani to Rimmel. Of course I am a makeup hoarder so I ended up picking up a few bits. Rimmel Colour Mousse 8Hr: These cream eyeshadows remind me of the ever so popular Maybelline colour tattoos they are similar consistencies. These shadows will be perfect to be used as bases. I think the white one will be really nice to use to highlight the inner corners of your eyes. I got them in 001- Snow Queen and 008- Sassy. 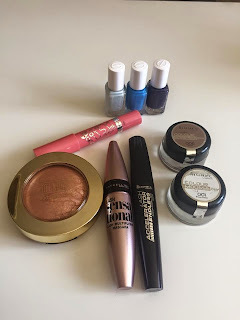 I have wanted to try Milani products for such a long time and I was so excited when I saw these. 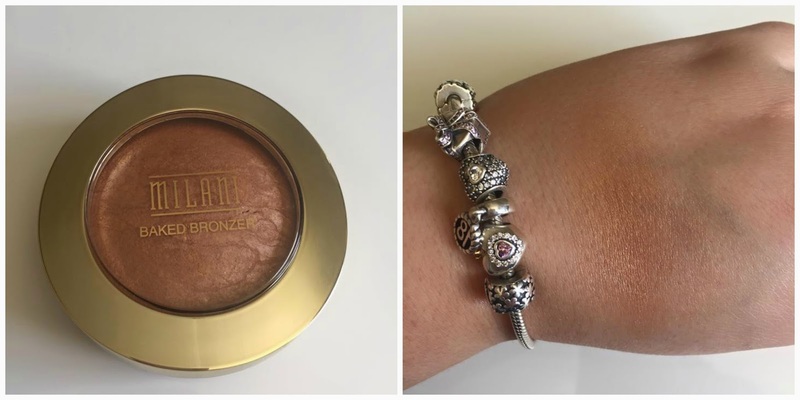 I bought the Milani Baked Bronzer in 04-Glow. 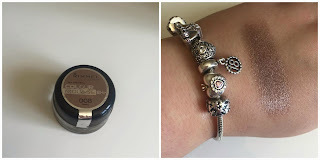 I think this will be so nice in the summer to add a little bronze to my face as it isn't too dark it had a shiver which I think will give my cheeks and healthy glow. I have heard quite a lot of hype about the Rimmel colour rush balms. 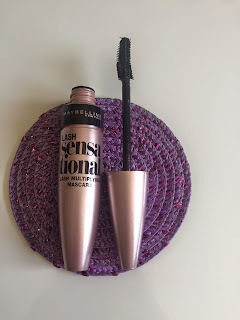 I have an MUA one which i really like but i have wanted to try the real thing for a while now. 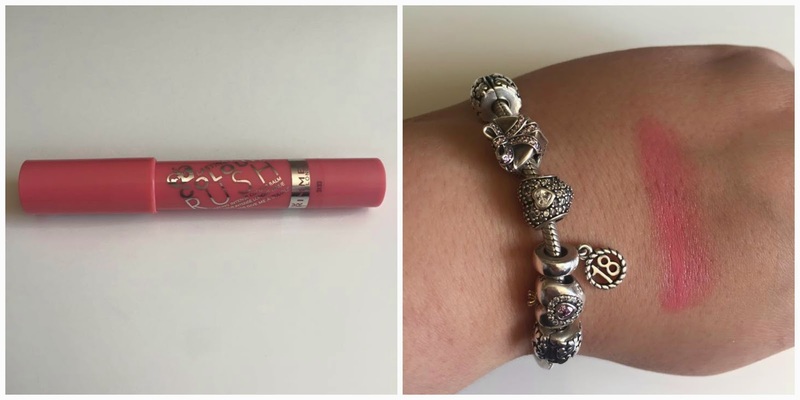 This pink toned one will look so nice during the spring summer months but it doesn't feel too heavy on the lips so will be comfortable to wear all day. I got it in the shade 100- Give Me A Cuddle. I bought two mascaras, don't ask me why because I have no idea. 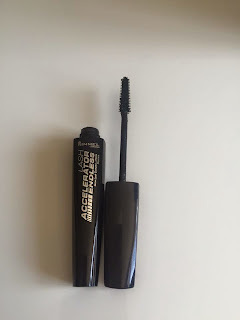 I really like trying new mascaras and I find myself getting stuck in a rut using just one which is the Benefit They're Real mascara so I want to try out some new ones and I have heard really good things about both of these mascaras. 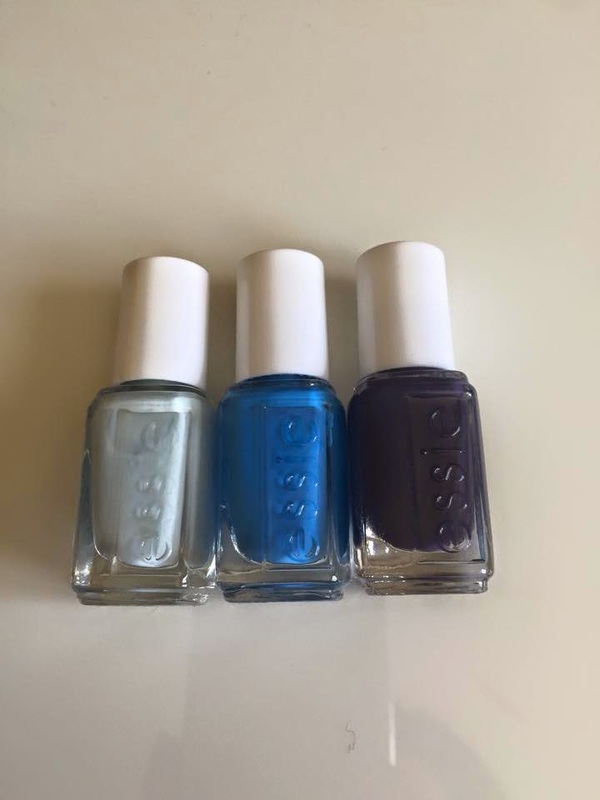 Last but not least I bought three 5ml Essie nail polishes, I haven't tried Essie before but I have heard nothing but good things about them. I'm definitely looking forward to trying these out! I got them in the colours. Find me an oasis, Avenue maintain and Under The Twilight. So there we have it my mini haul. 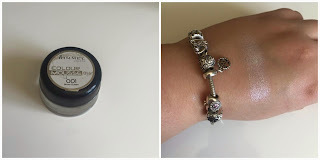 I hope you enjoyed this post, I have done a couple of online orders so i'm sure you will be seeing a couple more hauls from me soon. Let me know if you like these kinds of posts and I will be happy to do more. really want to try some milani products, the color looks lovely! I've never used milani products but I remember always seeing them on livejournal waaaay back in the day haha. Really want to try out these essie polishes! I LOVE Milani! Their baked blushes are fantastic and their new matte lipsticks are great, but I haven't tried the bronzers before. I'll give them a try!